Many states offer reimbursement plans for Remote Patient Monitoring (RPM) and Personal Emergency Response Systems (PERS) for management of certain chronic conditions. 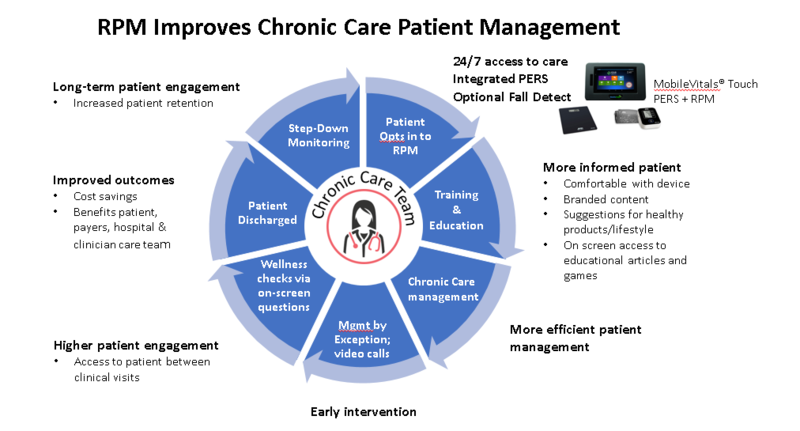 MobileHelp® Healthcare offers a unique platform for chronic care management, readmission reduction and fall programs that acts as an extension of your current care model. Our programs can help you deliver improved clinical care processes, reduce costs and provide better outcomes. Although reimbursements for RPM generally remain limited, some states such as Colorado, Louisiana and Texas are offering various reimbursement benefits for RPM for certain patients and circumstanaces. If you would like learn more about opportunities for reimbursement or how to get started with an RPM program, please fill out the form below. A MobileHelp Healthcare expert will contact you to answer all your questions. 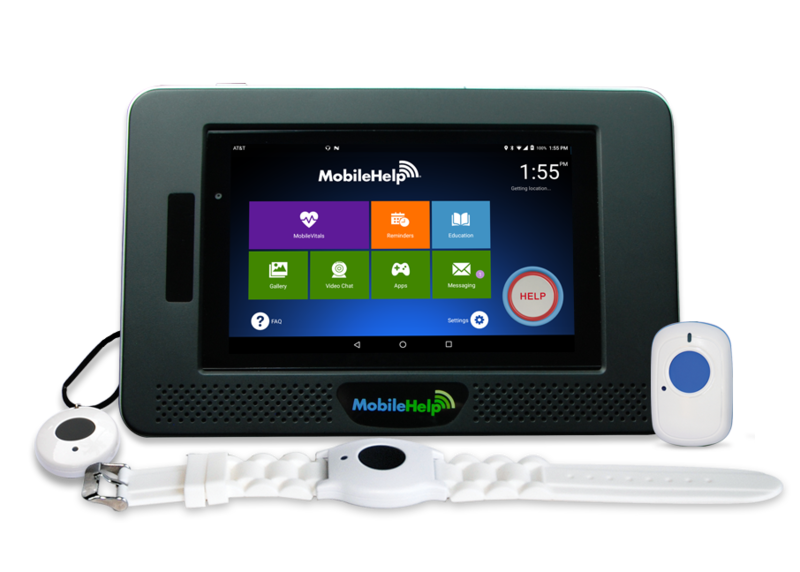 The MobileHelp TouchTM is a flexible, tablet base station offering emergency alert services and RPM services bundled in one easy to manage platform. The combination of two these two services in one product platform provides an easy-to-implement solution that is affordable, scalable, expandable and flexible. For some states, that represents two reimbursable solutions in one platform for qualifying patients. After the reimbursed care period, MobileHelp Touch offers a step-down program allowing patients the option to continue managing their health on a private pay basis. This ongoing self-monitoring is often requested by patients and can result in higher patient engagement and patient retention.